Research backs up that her parenting style can benefit kids’ mental well-being. Did you grow up feeling like girls had to wear and love dresses, heels and makeup? Or that boys had to enjoy superheroes and getting their hands dirty outside? Even if you were raised in a more progressive setting, for many in this country, conforming to gender norms feels as American as apple pie. But more people are publicly questioning those norms in the context of parenting. 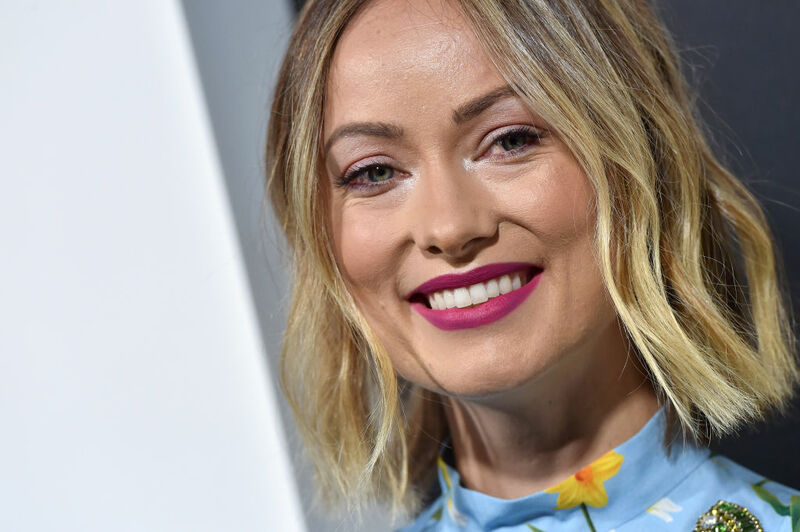 Actress and activist Olivia Wilde recently told NBC News why she’s trying to raise her son and daughter to feel comfortable shedding gender stereotypes. For instance, she admired her son for comparing his dad to Wonder Woman after picking up something heavy, but still noticed that he felt bound to a color that we’re told all males are supposed to like — blue. He also tried to put his sister in a similar box, saying that some of her belongings should be pink. While Wilde admits that she lets her daughter play with her beloved baby dolls, she says that she makes an effort to “to make sure that neither of my kids put themselves into binary categories,” adding that she thinks this is up to individual parents, and that she didn’t consider these issues before becoming a mother. “We have the power to shape the coming generations,” noted Wilde. “But to do this, we have to make sure that the ideas and social cues they are observing and absorbing enforce concepts like equality and empathy, not outdated stereotypes. I want my son and daughter to grow up thinking girls can be Batman and boys can be Wonder Woman and that gender equality isn’t controversial or political — it’s just common sense,” she told NBC News. The Global Early Adolescent Study — 2017 research from Johns Hopkins Bloomberg School of Public Health published in the Journal of Adolescent Health — paints a detailed, yet grim picture of what “gender norms and beliefs” can do to both boys and girls around the globe. On a global scale, these “gender norms and beliefs” can have serious negative effects, for instance increases in depression, child marriage and even HIV in different regions of the world. But the study authors make clear that promoting “gender equitable approaches” could help adolescents’ well-being. A 2016 meta-analysis of more than 19,000 people that appeared in the Journal of Counseling Psychology found that trying to behave in a traditionally masculine way may not be the best for men’s mental health. “In general, individuals who conformed strongly to masculine norms tended to have poorer mental health and less favorable attitudes toward seeking psychological help, although the results differed depending on specific types of masculine norms,” the authors write. “When we divide by gender, this sends the message to children that gender is extremely important,” Christia Spears Brown, Ph.D., an associate professor of developmental psychology at the University of Kentucky, told Romper. “Otherwise, we wouldn’t always use it to categorize people. Children then take it an extra step and assume, if gender is really important, then the differences must be innate, inevitable, and unchangeable,” she said. This means that Wilde’s parenting style, which fights against the idea that girls can’t truly hold their own, or that boys can’t be emotional, may have positive effects on her kids.